1) Where can I pick up a FREE print issue? 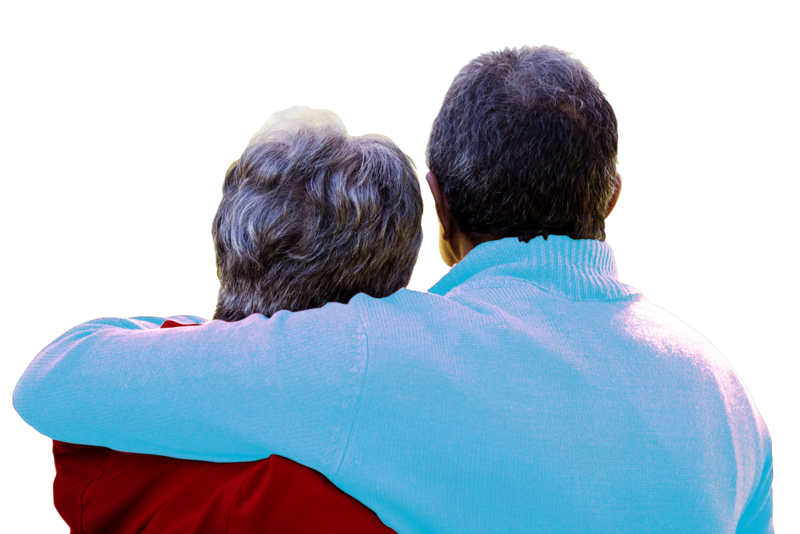 It is available at area public libraries and senior centers. 2) How often is it printed? It is printed twice a year: Spring–Summer & Fall–Winter. 3) Can I view it online? Yes. Click on the cover and you can view the e-Pub. 3) Is Little Black Book of Resources in each print issue? 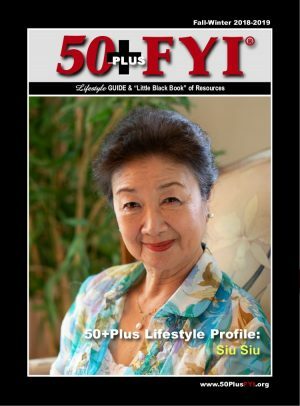 Yes, it is the “FLIP” side of the 50+Plus FYI Lifestyle GUIDE.